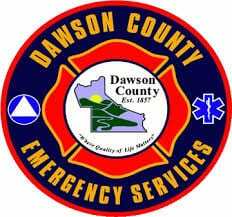 DAWSON COUNTY, Ga. – Dawson County Emergency Services Director Danny Thompson reported that a tractor trailer overturned at 11:05 a.m. today on SR 53 just east of GA 400. There were no injuries and the investigation is under investigation by the Georgia State Patrol. No further details are available at this time. Fetch Your News will have more information as it becomes available.